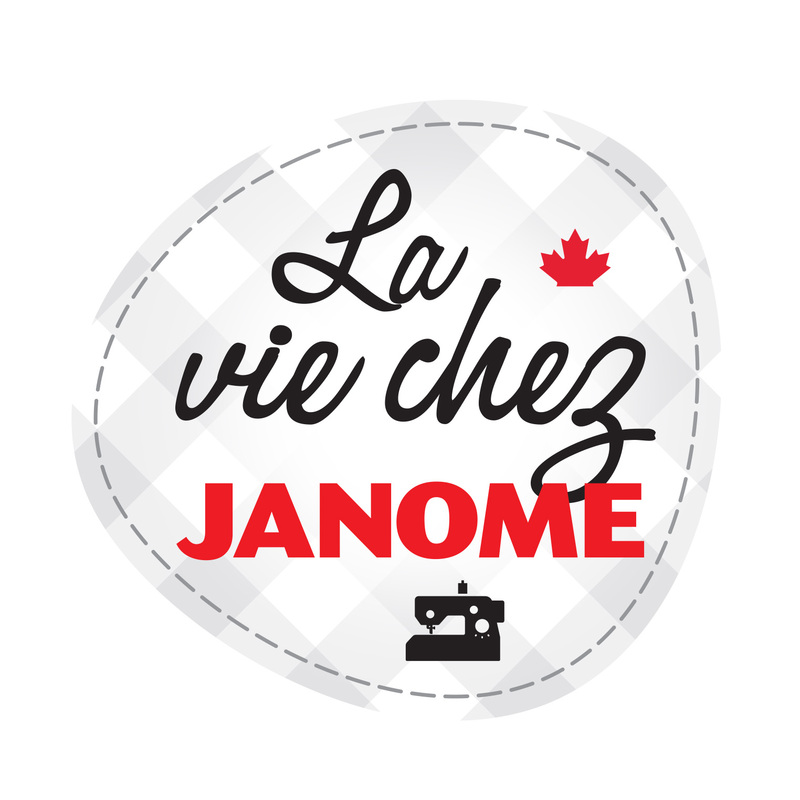 Now that you’ve added one of Janome’s amazing CoverPro machines to your sewing room, you may be wondering what accessories are available to use with it. 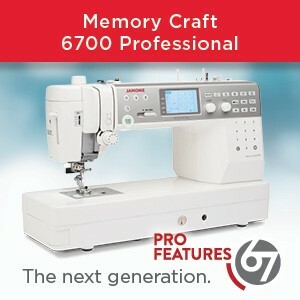 The CoverPro Hem Guide Attachment is a wonderful accessory to make hemming garments faster and easier. How does it work? There are actually two hem guides available for the CoverPro series of machines. The one we are discussing today is the Hem Guide Type 2, for a consistent 5/8″ – 1 3/4″ hem on cuffs, pant legs and other tubular items. It also works very well for super stretchy knits like double brushed polyester and other slippery knit fabrics. 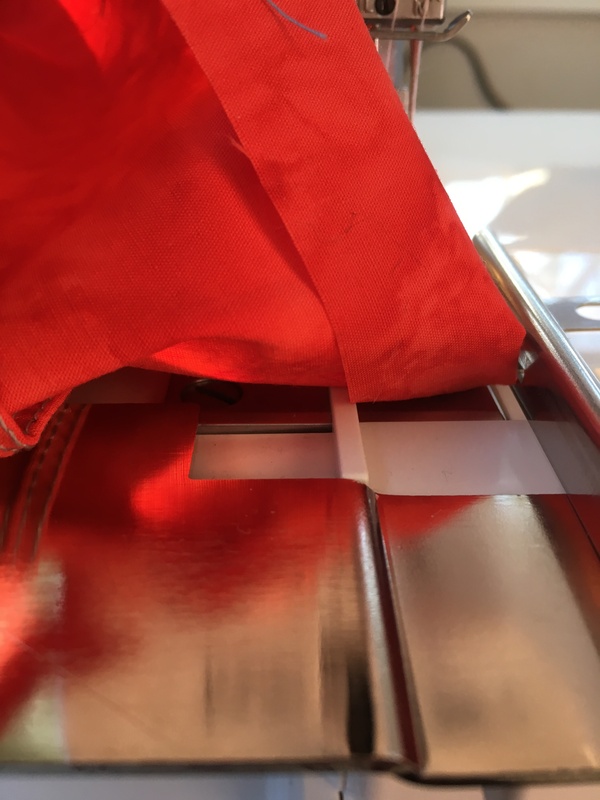 The first thing to do is attach the hem guide to your CoverPro machine using the two extra thumb screws that came with your machine. These are the only ones that you tighten right off the bat. Next place the raw edge of the fabric under the presser foot, and under the white cloth guide. Slide the guide into position at the desired hem allowance. I find lowering the presser foot at this time is helpful to hold the fabric position. Then carefully flip the garment over so that the right side is facing up, and place the right cloth guide up beside the folded edge of your hem. (You may find that pressing your hem allowance is helpful for this, but make sure if you are using a knit that your heat is at the right setting.) Slide the last metal bar on top of your fold to hold the whole thing at the right spot. At this point I use a sewing clip to clip my fabric to the front of the accessory while I maneuver the fabric under the needles and presser foot, so that my fabric doesn’t slip out of position. Once everything is ready to go, sew at a medium speed (or whatever speed you are comfortable with) and continue sewing about an inch past your beginning stitches while lining up the start of your stitching with the marks on the front of the foot. This helps to secure the stitches in place prior to removing the garment from the machine – like back stitching on a sewing machine. Once you release the tension by lifting the presser foot, carefully remove your garment and trim the threads. Ta da!! All finished, and looking amazing. Have a look at this video for the complete process. 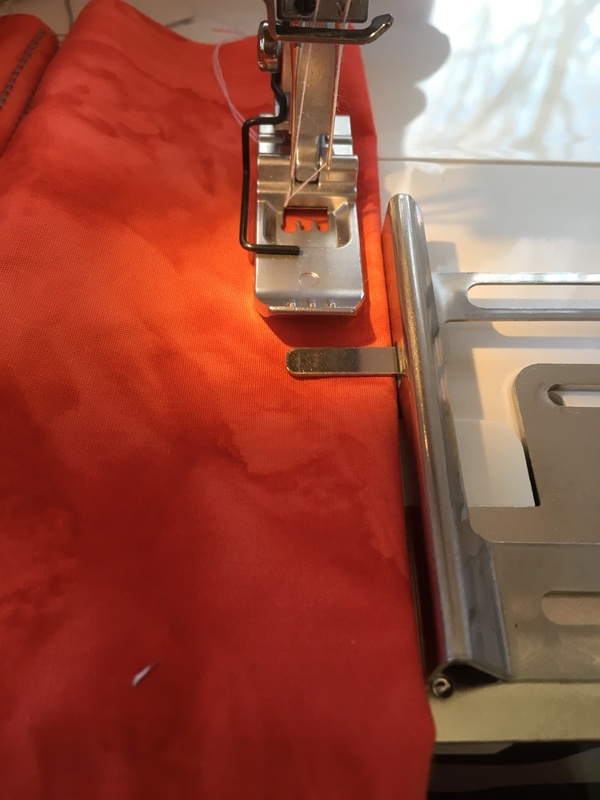 This entry was posted in JANOME CPX COVERPRO SERGER and tagged Cover Hem, Janome 1000CP coverhem machine, Janome Accessories, Janome coverhem serger, Janome coverhems, Janome CPX 2000 coverhem machine, Janome Glad you asked that series. Bookmark the permalink. 2 Responses to Glad You Asked That: How do I use the Coverhem Guide? I read and watched the article on the Coverstitch Hemming Guide. I would like to give a few tips that I have learned. First, do a practice piece to get the correct stitch. I recommend that the hem be pressed first. 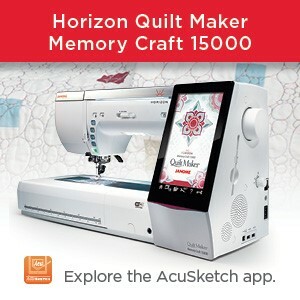 If using a fusible hemming product, use it now. With the guide attached, and with the wrong side of the hem facing up, adjust your guide with the fabric in place in the guide until it is where you want your stitching to be. Remove the fabric from the the guide and turn the piece up so the right side of the fabric will be on top when you begin to sew, place fabric in the guide, lower the foot and begin to sew. 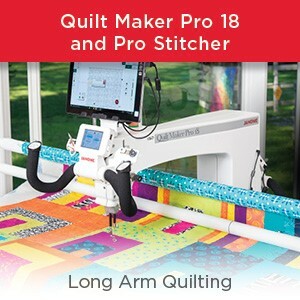 I usually begin stitching about an 1 1/2″ before a seam. Continue to sew until you are about 3/4’s around the hem. Stop and go to the starting threads and pull the to the wrong side. Continue to sew, overlapping your stitches for about an inch over your beginning stitches. Finish off threads as shown above. Thanks for your suggestions and advice, Chris.